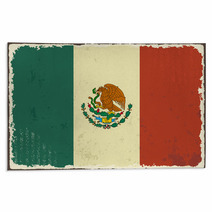 The Mexican Grunge Flag. 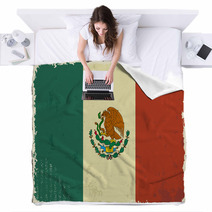 Vector Illustration style is on hand in a wide selection of decor goods from tapestries, to pillows, to round rugs and custom size drapes, and even baby blankets or shower curtains. 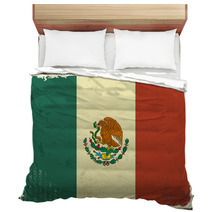 Entire Mexican Flag themed collections are available for your bedroom, bathroom and almost any room in your house. How about a new look for your basement? 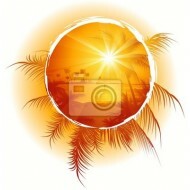 We can change the main color or any color within this graphic to ANY shade you desire. 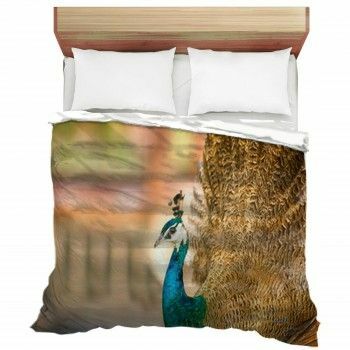 VisionBedding can also print personalized text anywhere within the pattern. Our personalization choices are nearly endless. 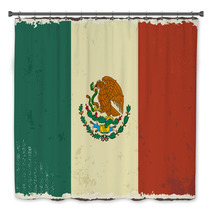 We can customize the orientation or the main object within this particular Mexican Grunge Flag. 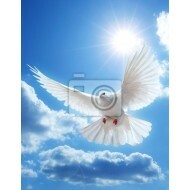 Vector Illustration graphic. 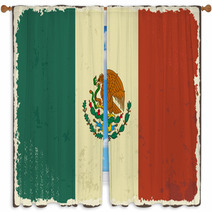 When designing a Mexican Flag themed space, your window treatments have a crucial role in the overall style. Window treatments are crafted from many different sizes, textures, and colors and give many imaginative options to your renovation plans. If you’re hoping to liven up your space’s existing style with a new set of drapes or dealing with an entirely new room to design, there are numerous choices to try! The first step is to calculate the height and width of your windows. You will need to verify the space between from the baseboard and ceiling. Also, you will want to think about their distance from all corners or door frames, as these could disrupt your capacity to install your choice of rod and hooks. Next, you need to consider the purpose of the area. Bedrooms require thicker fabrics that let in less sunlight, whereas family rooms and offices can have either thinner or thicker window treatments. Also, you want to determine the size of the area itself. Those with lower ceilings require window curtains that are installed six or more inches higher than the window to give the perception of height. Larger spaces can handle thicker and bolder fabrics more readily than petite ones. 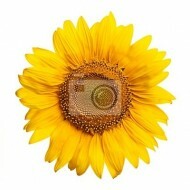 Finally, remember the layout and appearance of your room. What mood are you hoping to express? 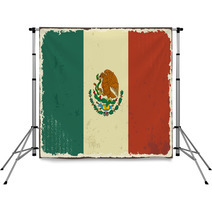 Is there a type of design you wish for your area to exhibit? 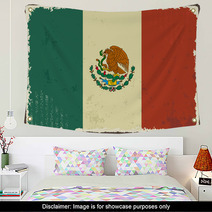 You should be able to clarify what kind of draperies you want for your room. One of the biggest errors individuals make in interior designing is overcomplicating a switch they want to do. Just experiment! What is the worst that could happen? You might have to transform it back. That’s not so bad. 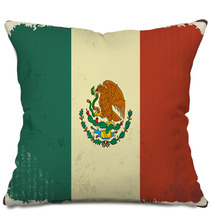 Rearrange accents, incorporate that Mexican Flag themed work of art, throw down that living room rug. You’ll never know until you do it!